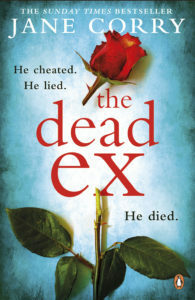 He cheated, he lied, he died… or did he? Vicky’s husband David once promised to love her in sickness and in health – but he broke his vows all too easily after Vicky was attacked and left suffering severe epilepsy. It didn’t take him long to ditch her and find her a new partner. We meet Vicky as she is rebuilding her life as an aromatherapist in a seaside town. 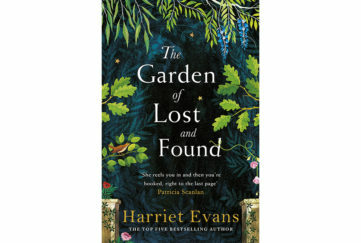 Although she still thinks constantly of David, she believes she has left the past behind – until there is a knock at the door. The police have arrived to tell her David is missing presumed dead. “Good riddance” is Vicky’s first reaction. But when it becomes clear that she is a prime suspect in a murder case it becomes imperative that she tracks him down, before it is too late and she is arrested and charged for the crime. 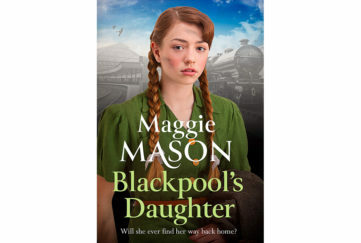 Vicky’s story is told in tandem with that of Scarlet’s, a child of the noughties, daughter of a con-woman who ends up in foster-care after her mum is sent to prison. Hers is a story of heartbreak, abuse and deceit. But what does she have to do with Vicky? Vicky is childless – and besides Scarlet is too old to be her daughter. And yet the two women are connected in a way that becomes chillingly clear as the story unfolds. 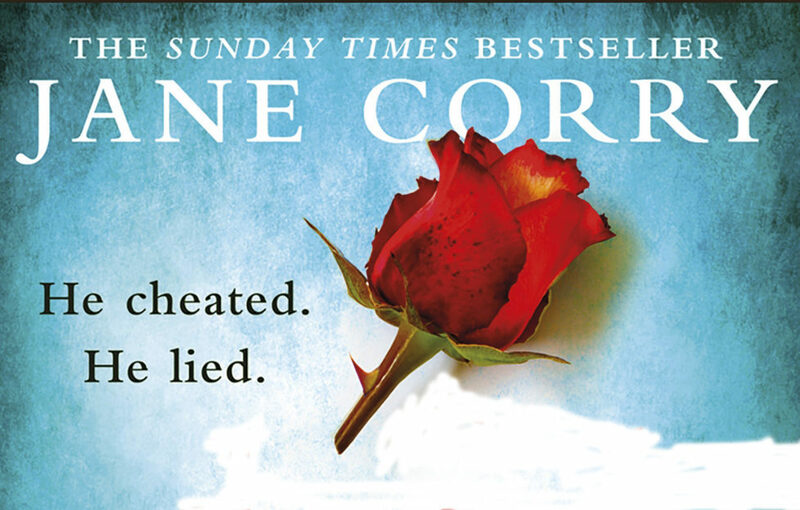 Jane Corry is the mistress of suspenseful fiction, and this, her third novel is no exception to her story-telling skills. As in My Husband’s Wife and Blood Sisters, the heroine is emotionally damaged and perhaps not wholly to be trusted. Yet one can’t help empathising with Vicky – her epilepsy is so severe that she herself does not know what is true and what isn’t. Scarlet, too, is a girl we can all feel sorry for. 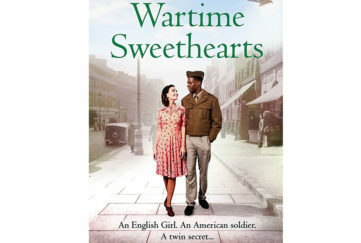 She does some terrible things – but who wouldn’t, given her life and upbringing? In the end, both women have to ask themselves the question that would haunt anyone of us. Are they capable of murder? And have either of them already done the deed? 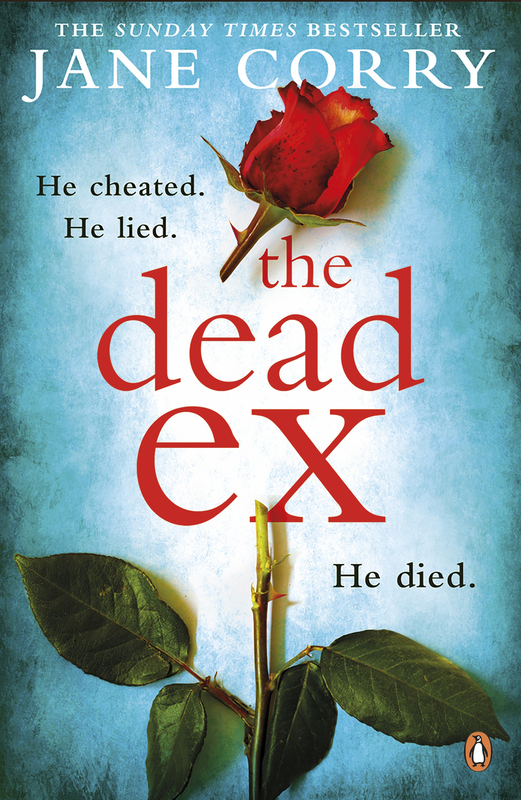 The Dead Ex offers a gripping narrative with so many clever twists and turns that it’s hard to put down. The fact that Jane Corry draws on her experience of working as a writer-in-residence at a tough lifers’ prison adds to the story’s convincing, often menacing tone. Look out for an exclusive short story from Jane Corry in our July 7 issue, plus a chance to win a copy of this chilling book.